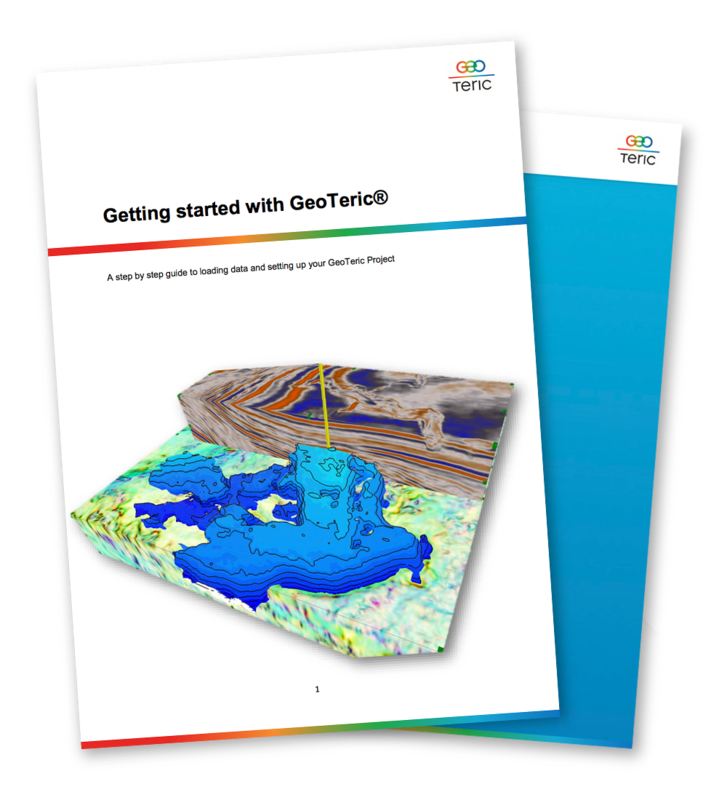 This user guide gives you everything you need to know for getting GeoTeric installed, setting up the license, and starting a new project. GeoTeric gives you the power to interpret 3D seismic data more effectively and efficiently, screen and rank prospects much more quickly and to reveal information from seismic data that has not been seen before. This means your time is spent exploring and understanding the imaged geology allowing full confidence in the geological models you produce.